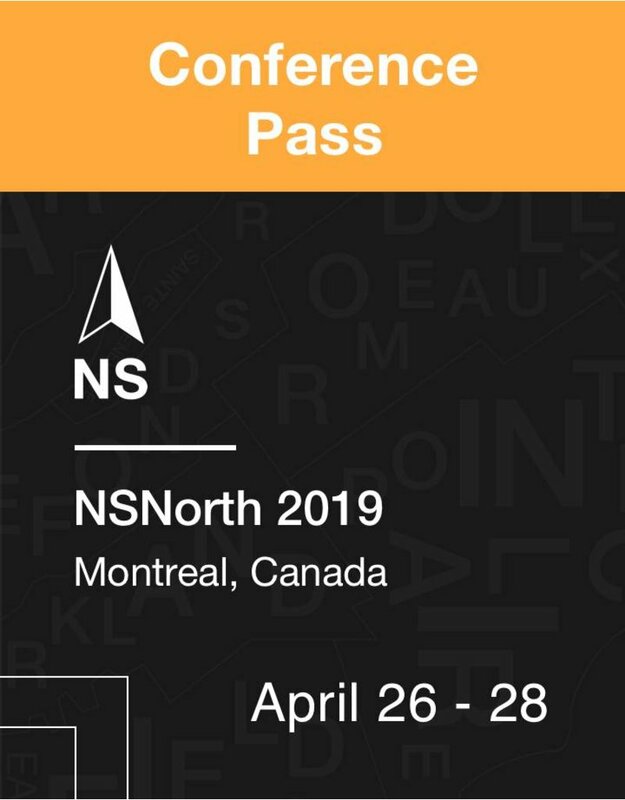 NSNorth 2019 will be held at the Théâtre St-James in Montreal from Friday, April 26th to Sunday, the 28th. Full event pass for access to all sessions and activities. This does NOT include the workshop. Food and drink for the weekend. NOTE 1: Prices are in Canadian dollars and do not include taxes (GST+QST = 14.975%). Equivalent to approximately $685 USD. NOTE 2: Group discounts are available for groups of 5 or more. Please contact us for more information. Please visit our Where page for more information. Mixed in with the regular sessions will be a series of fast-paced Blitz Talks. This is when we open the stage to attendees who have expressed interest in doing a quick talk. Please indicate any special dietary requirements using the field above. We’ll do our very best to make sure your meals are to your liking. Please choose your shirt size using the drop-down above. This will help us estimate what to order. * Includes all non-alcoholic beverages, and a limited amount of alcoholic beverages. 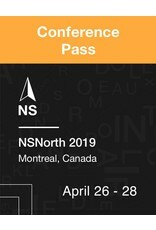 Please note that NSNorth tickets are non-refundable. We can, however, assist you in transferring a ticket to another person.